GBC has found The Apprentice Series to be instrumental in bringing people to a closer relationship with Jesus Christ. 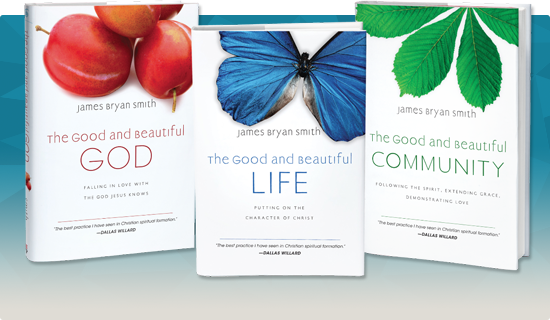 This challenging series takes you through The Good and Beautiful God (understanding who God really is, His character), The Good and Beautiful Life (what does it mean to be a Christ-follower), and The Good and Beautiful Community (living in a community as a part of God’s kingdom). You will be a part of a small group where you will read, journal, pray, share, discuss, and participate in spiritual exercises that are designed to engage you and shape you by the truth of Christ. Contact the GBC office to find out when The Apprentice Series is being offered.